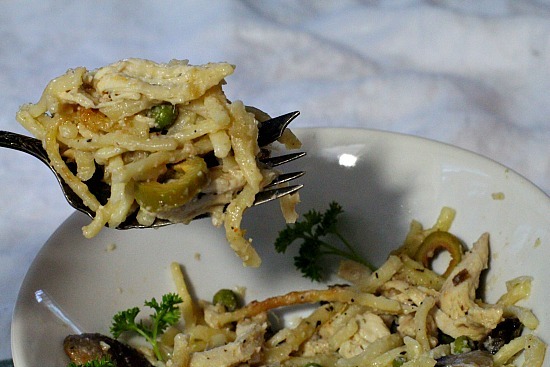 Chicken Tetrazzini Recipe without using canned soup. This recipe has a wonderfully rich homemade gravy white sauce that wraps around the pasta like a blanket of comfort. On Saturday I proudly announced that I was going to make Chicken Tetrazzini. About fifteen minutes later I realized that I had also planned on a big production Oven Tender Ribs project…yup, we’re eating large, and loving every minute of it. So, the search began for my recipe, used exactly once about thirty years ago, for Turkey Tetrazzini Casserole. As delicious as it was, I realized that my preference for leftover turkey was for simple turkey sandwiches on white bread with a chunk of iceberg lettuce and mayo. Turkey Tetrazzini has not made an appearance since. 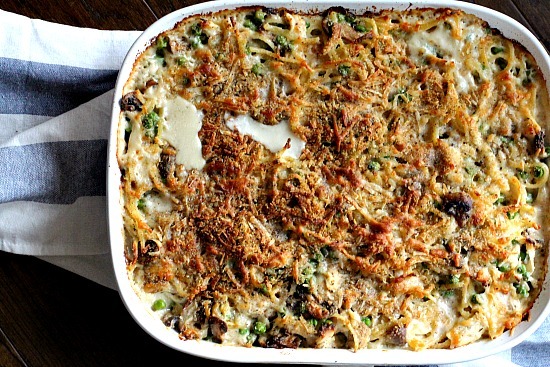 Who needs Thanksgiving to make a good tetrazzini? There’s just nothing better than a casserole that’s rich with creamy sauced pasta, savory with roasted and shredded chicken (or turkey) breast, dotted with sweet green peas and olives, some grated nutmeg and the crowning glory topping of Italian Bread Crumbs and Parmesan Cheese. It just flat out makes everyone happy! But how about making that pasta casserole without the canned soup? Once I found my primitive recipe that I threw together as an inexperienced young cook, and which contained canned mushroom soup, I decided to do it up right. Make my own sauce. Easy enough to do. Just sautee those mushrooms and onions to perfection and add flour and milk to find that perfect creamy perfection before baking. And why not try fettuccini noodles instead of spaghetti? Which at that time, the fettuccini noodle was probably too exotic for our small grocery store in the middle of Kansas. Voila. I’m extremely pleased with my recipe. A labor of love, this takes a couple of hours but worth every single minute. This is one of those “can’t stop eating” pasta casseroles. 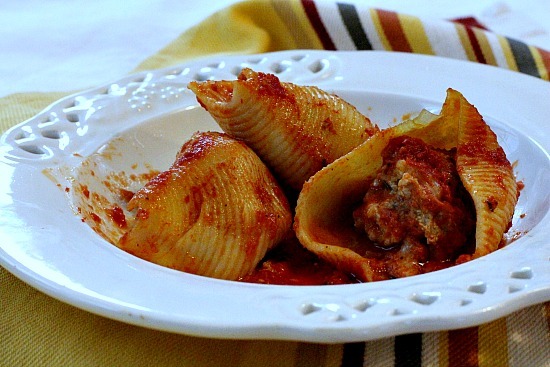 If you’ve been pouring your pasta water down the drain, you’re guilty of culinary crime. The water in which you boil your pasta is a convenient starchy by-product that makes your pasta dish more delicious. It binds the sauce to the pasta, while also improving the flavor and texture of the sauce and the pasta. A creamy sauce without using canned soup, tender chicken breast and a crunchy topping. 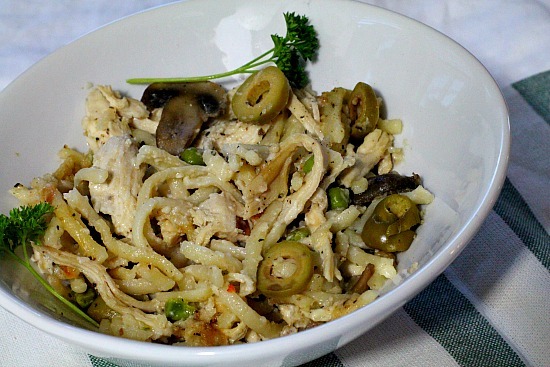 A great chicken or turkey tetrazzini casserole recipe. Spray a lasagna pan with Pam. Sprinkle the chicken with salt and pepper. Add chicken to a baking dish and bake covered with foil for 40 minutes or until juices run clear. 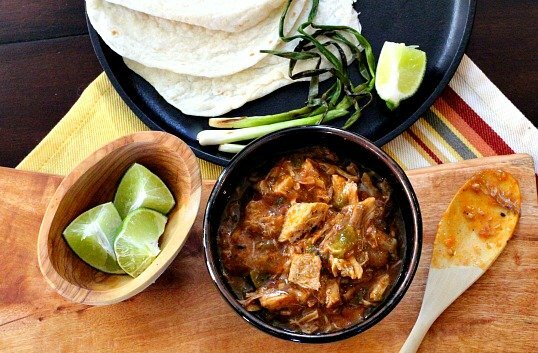 Once cooled, coarsely shred the chicken into bite-size pieces and place in a large bowl. Turn up heat on oven to 400 degrees. Melt 1 tablespoon butter and 1 tablespoon olive oil in a large deep nonstick frying pan over medium-high heat. Add the mushrooms and saute over medium heat until the liquid from the mushrooms evaporates and the mushrooms become pale golden, about 12 minutes. Add the onion and thyme, and saute until the onion is translucent, about 5 minutes. Add garlic and stir until fragrant. Lightly salt and pepper and transfer the mushroom mixture to the bowl with the shredded chicken. Melt 3 more tablespoons butter in the same pan over medium-low heat. Add the flour and whisk for 2 minutes. Whisk in the milk, cream, nutmeg, and lightly salt and pepper. Increase the heat to medium. Bring to a boil. Simmer, until the sauce thickens slightly, whisking often, about 10 minutes. Set aside. In a large Dutch oven bring salted water to a boil. Add the linguine and cook until it is tender but still firm to the bite, stirring occasionally, about 9 minutes. Before draining, with a measuring cup, dip out 1 cup of the hot pasta water. Drain pasta. Return pasta to the Dutch oven. Add sauce, mushroom and chicken mixtures, peas and sliced olives. Stir gently until well mixed. Add the pasta water a little at a time until you have a soupy consistency. Pour the pasta mixture into the prepared lasagna pan. Stir the cheese and breadcrumbs in a small bowl to blend. Sprinkle the cheese mixture over the pasta. Dot with the remaining 3 tablespoons of butter. Bake, uncovered, until golden brown on top and the sauce bubbles, about 25 minutes. Loving your comfort food right now? How about this pasta casserole recipe. Hi Lea Ann! This casserole looks fantastic and I am thrilled to try it. I’m always looking for ways to remove the canned soups from our menu – thank you so much! 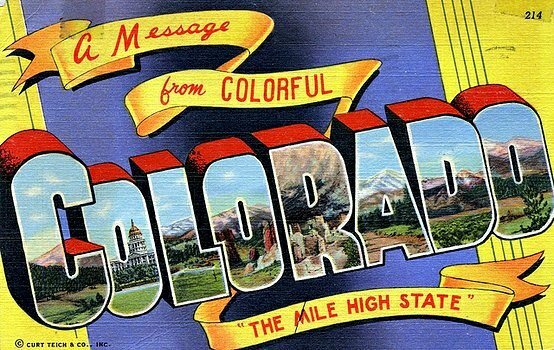 Hope you are doing great. Have a lovely weekend! I’m so glad to find a recipe without canned soup. Fresh cooking is always the way to go..YUM!! My secret comfort food… Yum! I have never used green olives good idea! 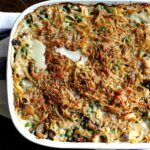 Turkey tetrazzini is a yearly favorite but I have no idea why I’ve never tried making it with chicken!! I love the way the topping looks in your photo!